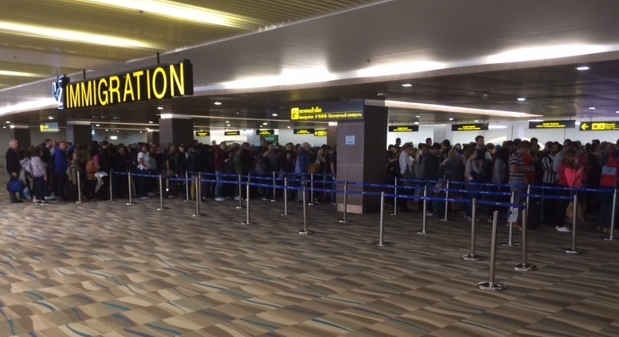 PHUKET: Tourists arriving at Phuket International Airport continue to have to wait hours to clear immigration, despite immigration officials saying they have more officers on duty during peak times. 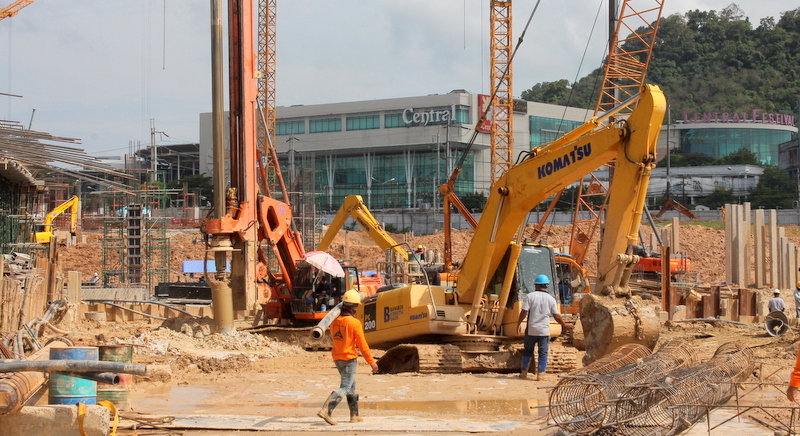 PHUKET: Construction of the B20 billion Central Phuket is underway with the mega shopping mall on target to open by Christmas 2017, Central Pattana Co Ltd has confirmed to The Phuket News. 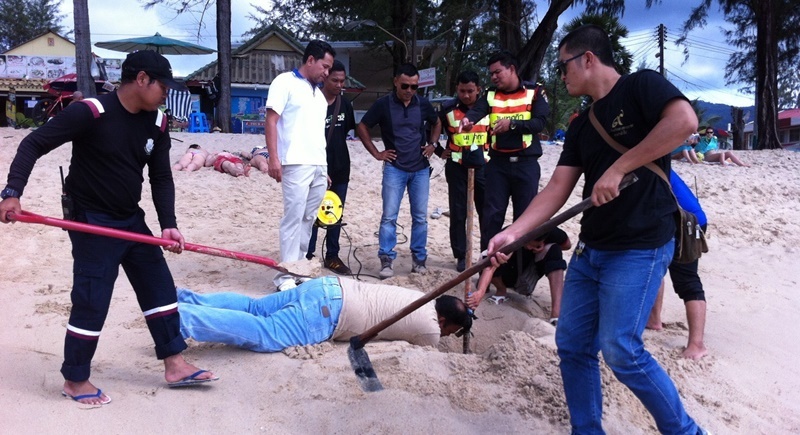 PHUKET: Official from Kamala Tambon Administration Office (OrBorTor) have confirmed that they have removed seven rusty steel rods that were buried in the sand at Kamala Beach. 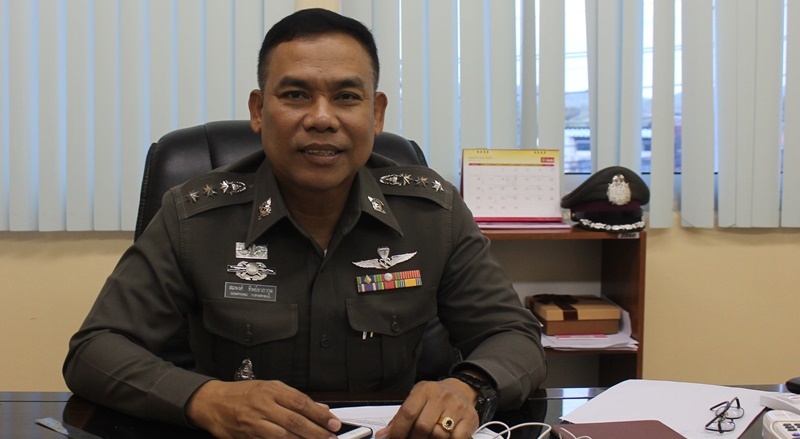 PHUKET: An officer from Thalang Police Station has confirmed to The Phuket News that a total of 63 people have been arrested in connection with last year’s Thalang riots. He also confirmed that a further 23 suspects are still at large. 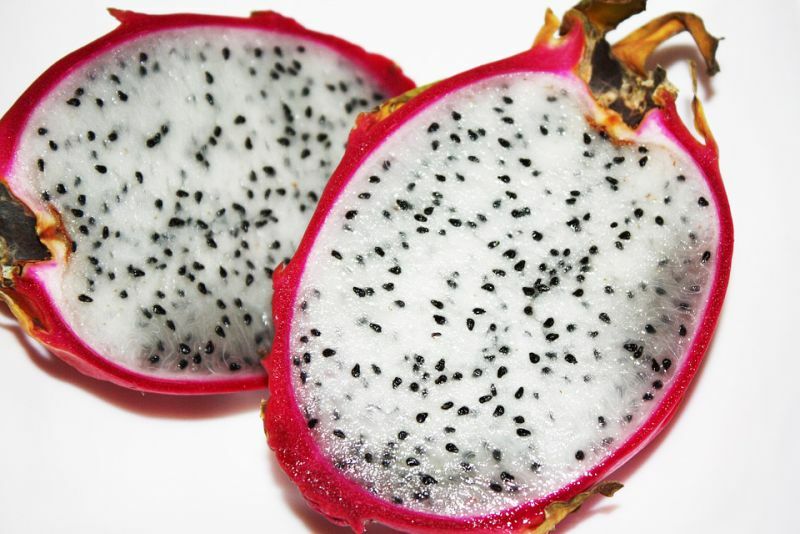 PHUKET: A consortium of 25 investors, driven by key people from prominent Phuket business families, are spending B100 million to design a public transportation system for Phuket. The group have already contracted a feasibility study into the mass-transit system, which will include a bus network, and say they hope to see it under development as early as next year. 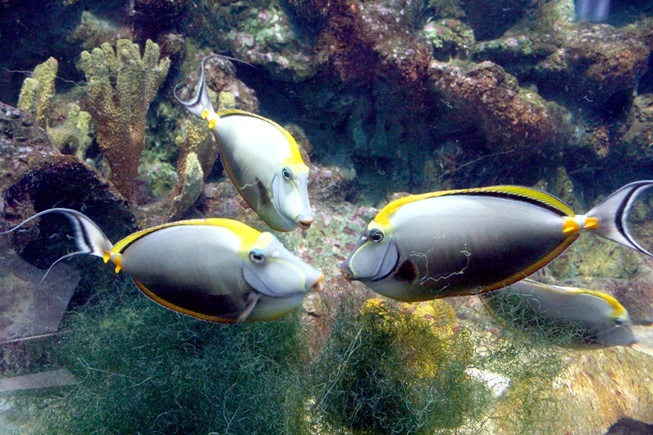 Phuket Aquarium is about to enter a new era with a B79.7 million expansion underway, slated for completion by the end of this year. PHUKET: The leading project engineer for the construction of the Sam Kong Underpass hopes to complete the project within two weeks, weather permitting. 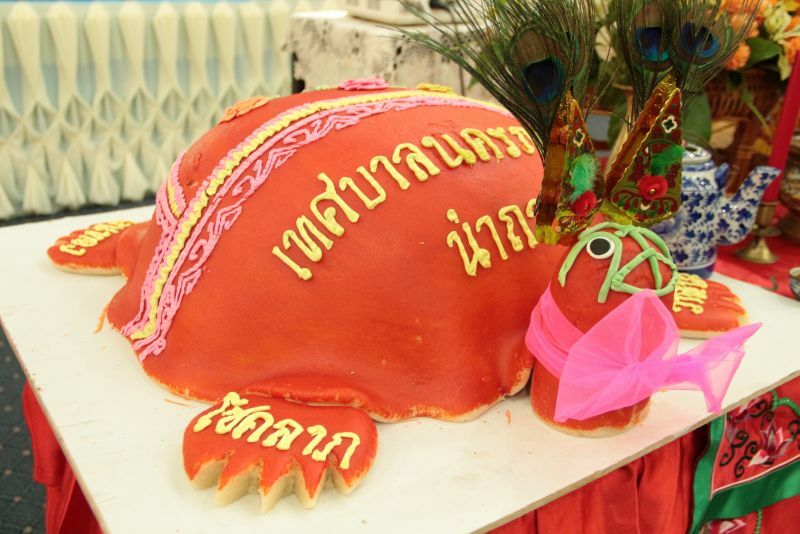 The annual Por Tor Festival organised by the Phuket City Municipality and the Tourism Authority Thailand (TAT) Phuket Office is scheduled to be celebrated at many shrines in Phuket from August 15 -31. 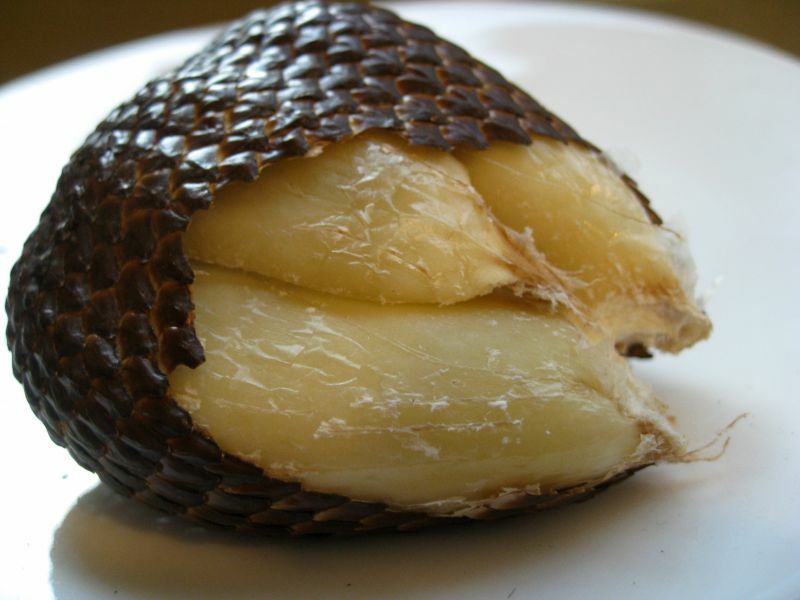 Health experts claim that a bite of this wildly nutritious tropical superfood can deliver a cornucopia of benefits for the human body. 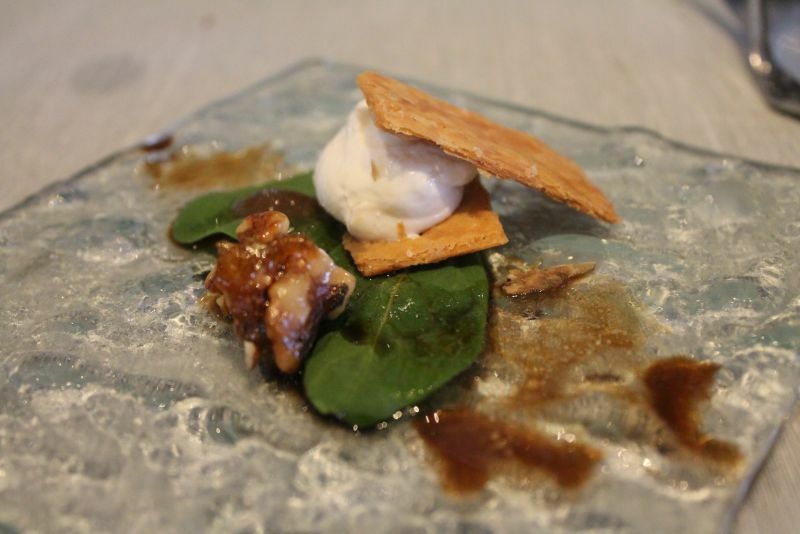 If you are looking for the ultimate brunch, then you need look no further than Bodega & Grill, which currently serves a 12-course degustation menu as its Sunday Brunch offering. 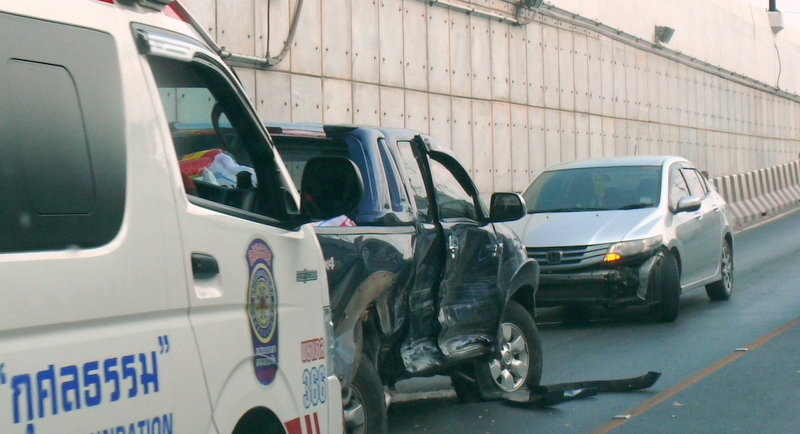 PHUKET: The driver who lost control of his car while attempting to avoid a head-on collision in the Darasamut Underpass on Monday ( May 2) has been fined B400 for reckless driving and released. 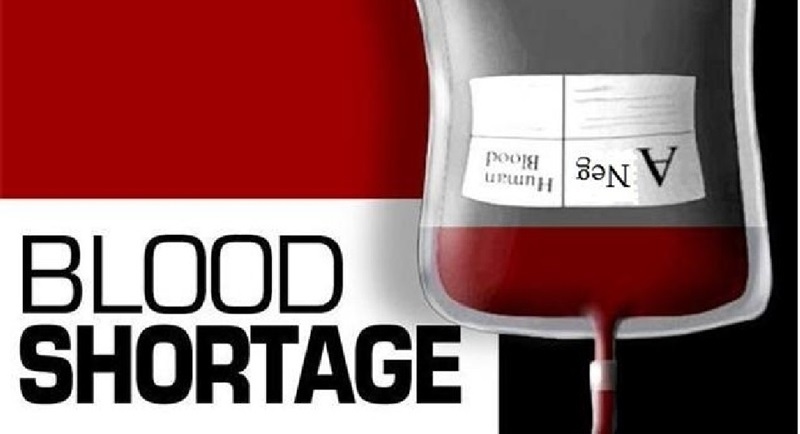 PHUKET: Vachira Phuket Hospital requires donations of A-negative or O-negative blood to save the life of a 35-year-old Canadian motorcyclist who was seriously injured in a collision with a 10-wheel truck in Phuket yesterday (May 5). 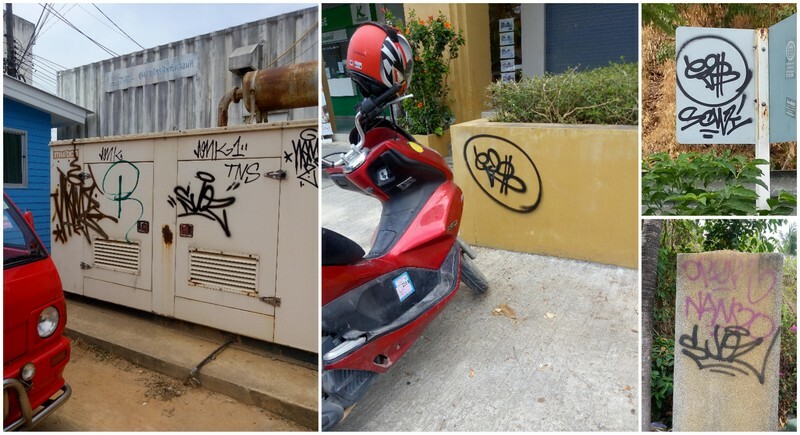 PHUKET: Police and local officials are urging residents and tourists to report any incidents of graffiti in their areas in the hope of stemming an outbreak of “tagging” across the south of the island. 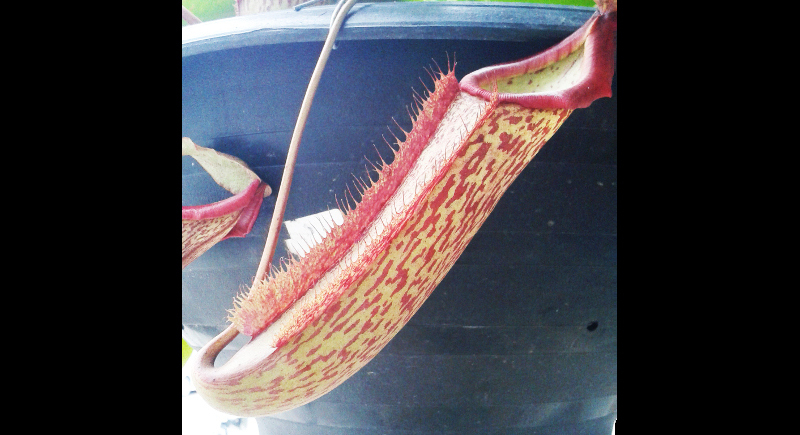 Pitcher plants found hanging in front of many homes around the island may look pretty but they are a deadly trap for many insects. 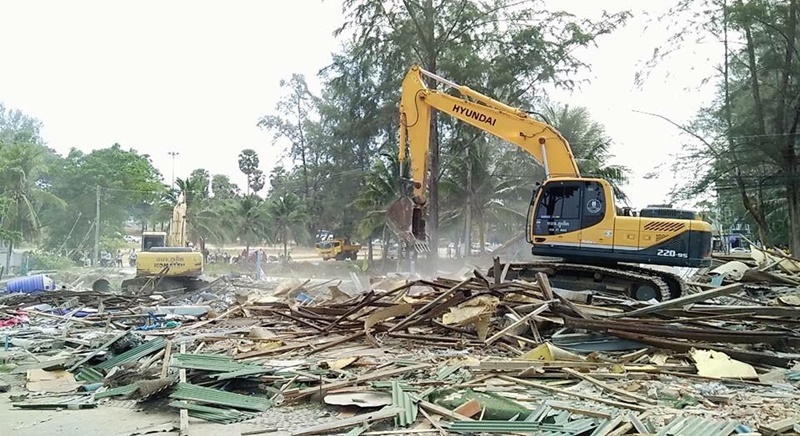 PHUKET: Cherng Talay Tambon Administration Organisation (OrBorTor) have confirmed that several heavy machines are currently in the area of Surin Beach removing the debris left after Wednesday’s mass beach business demolition. 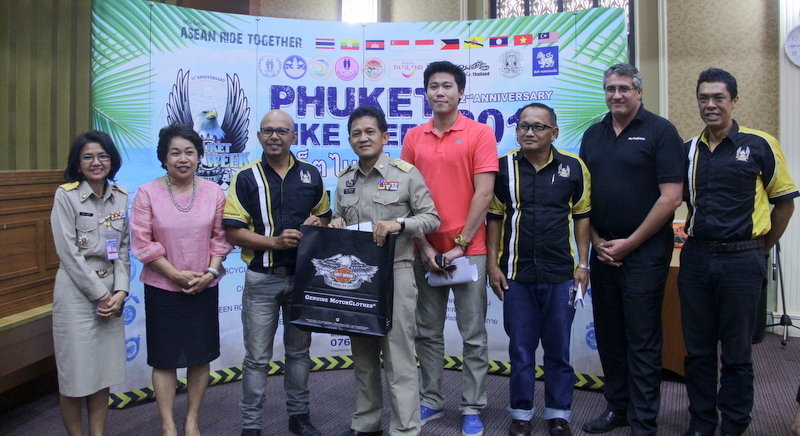 PHUKET: Ensuring road safety and that VIPs are treated appropriately will be top priorities for officials on the island during Phuket Bike Week 2016, with more than 10,000 motorcycles and over 50,000 visitors from 30 countries expected to take part in the annual event. 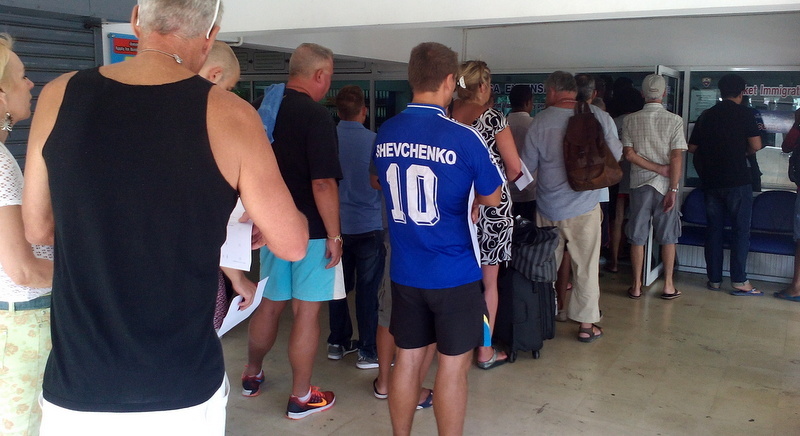 PHUKET: The long queues at the Phuket Immigration Office in Phuket Town during the past two days are the result of a power transformer forcing the temporary closure of the Immigration office in Patong, says Phuket’s Immigration chief. 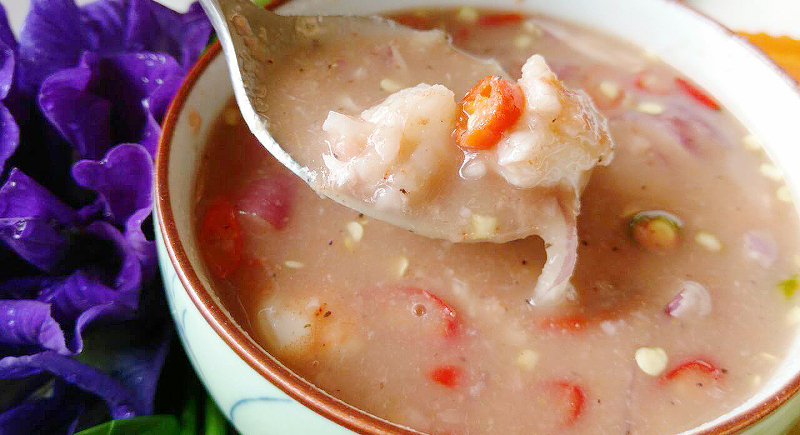 Thai chili dip, or Nam Prik (น ้ ำพร ิก) is a very popular dish throughout Thailand, with many variations in the secondary or complementary ingredients. 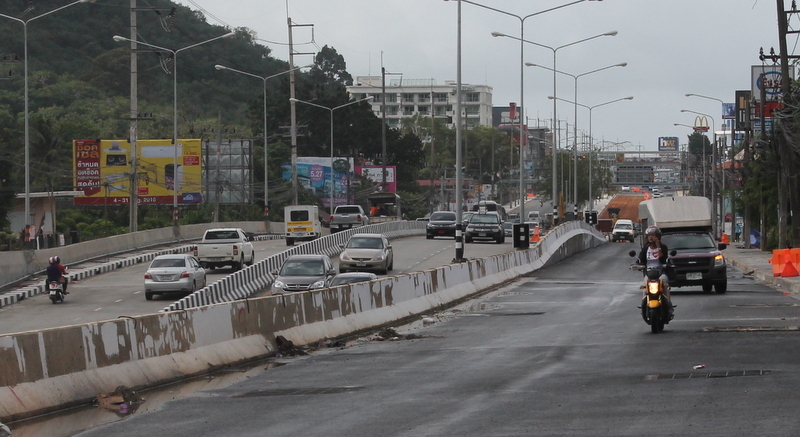 PHUKET: The section of the collapsed road beside the Sam Kong Underpass that underwent emergency repairs over the weekend has reopened and is safe to drive over, the Phuket office of the Highways Department has confirmed.